Spa clarifier is a highly effective spa water polisher that collects small particles together for removal by your hotspring hot tubs cartridge filter. This keeps your spa’s water sparkling. 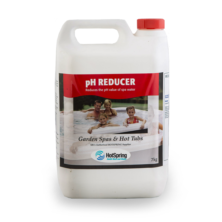 Hotspring Spa clarifier is a highly effective spa water polisher that collects small particles together for removal by your hotspring hot tubs cartridge filter. 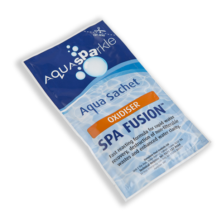 This keeps your spa’s water sparkling. 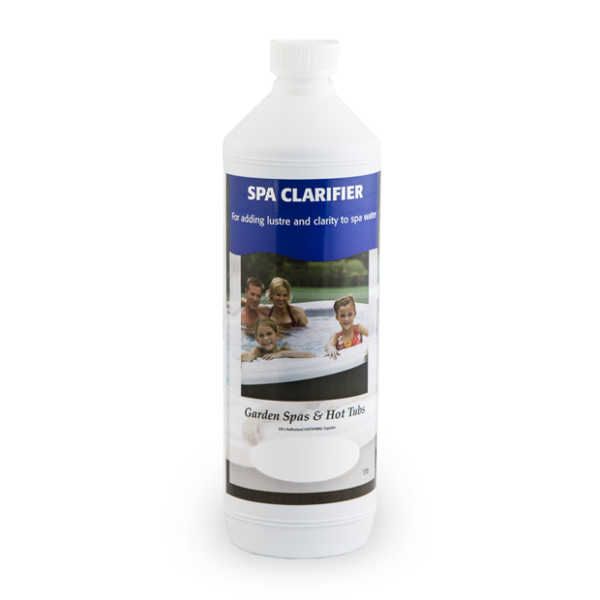 Spa clarifier contains flocculants, chemicals that bind small particles of dirt together so that an above ground pool’s filter system can successfully trap them. 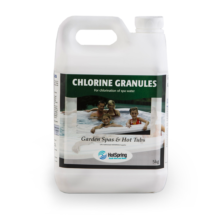 These tiny particles of dirt can make pool water look cloudy and uninviting. 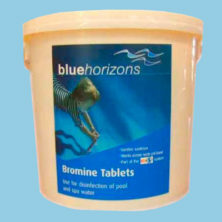 Over time they can also transform a pool into an unhygienic environment.